Hey everyone! It's been a few weeks since my last Cardboard Commentary. I've been wanting to make it a weekly feature, but it can be challenging at times to come up with content. Today, though, I'd like to share with you the return I got on some cards I sold from my Rookie Anthology break. 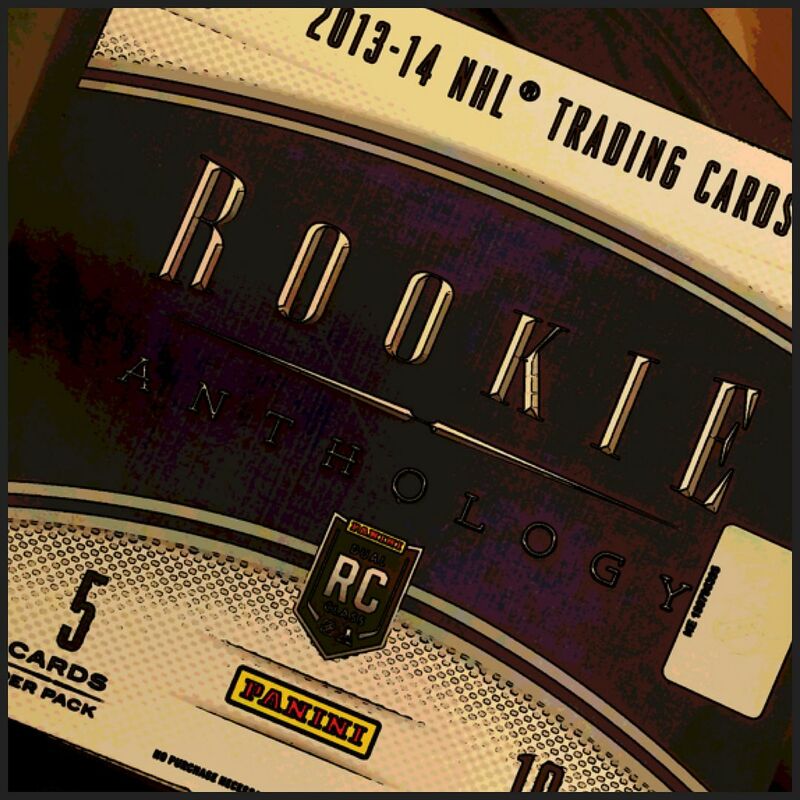 I bought my review box of Rookie Anthology from D&P Sports Cards in Sacramento, Ca. The box was $100. I was pretty happy with the contents of the box, and if you want to see what I got, check out my review of it a few posts before this one. Recently, I've been more in favor of selling cards I get from boxes rather than trading them. There isn't much out there that I am really looking for in terms of trade, and I'm always curious to see what the cards will sell for. Selling cards also helps me recoup the cost of buying the box for review... and then I can put that money into another box down the line (and so forth). 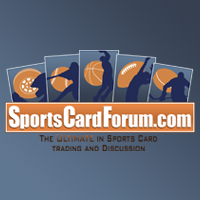 I'll talk about each card and give you the rounded sales figure for each one. The price you see is about what I got for the card adjusted for eBay and Paypal fees. They aren't exact, but it's a good ballpark figure. 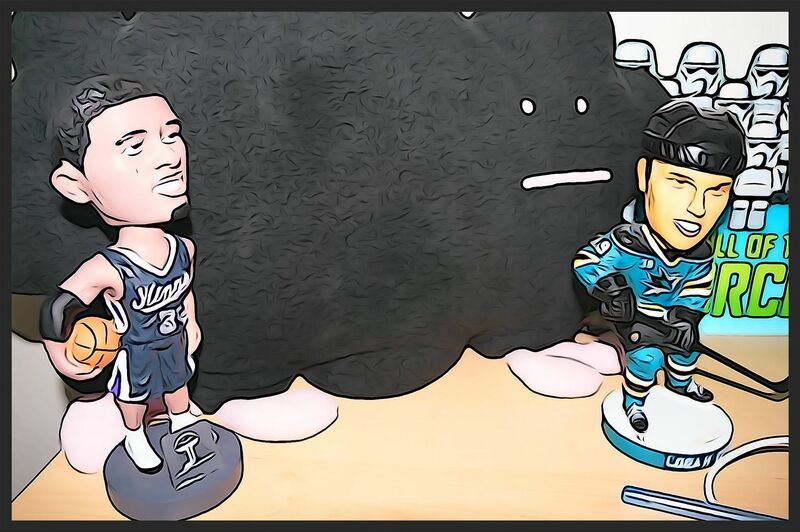 I had no idea who Raana was when I pulled the card - I just knew his name was similar to a certain San Jose goalie. Looking up early sales of Raanta was surprising in a good way. Some of his first sales on eBay were going upwards of $20. I knew I missed the initial rush for his cards. The final sale value was 'ok', but it could have been better if I had put the card on eBay sooner. Overall though, I was happy with the final dollar amount as I had no idea who Raanta was when I got him in my box. Yup, another rookie I didn't know anything about! The only thing I knew regarding this pull was that Titanium true rookies tend to be favorites among collectors. Schmidt wasn't a household name, and his card was actually numbered quite high (/88). I put a buy it now price of $40, and was happy to take $30 for it. Seeing green foil with Panini is always good because it often times means you have a card numbered to 5. I know Strome has somewhat of a following so I'm glad I was able to pull this card. Fight straps are a unique part of the NHL jersey, but they are awfully plain looking. This was a decently rare card, and actually pulled in a nice amount of money. This was by far the nicest card of the box, and of course, sold for the most as well. The patch on the card was incredible. I first thought that the card was a rookie card, but it wasn't. Having a top rookie rookie numbered to 99 would have been awesome. This card was still very sweet though. So the total for just these for cards came out higher than the amount I paid for the box. Awesome. But you know, this rarely happens. If I were missing the Schmidt, Strome, or Jones card, it would have been a totally different story. I'm pretty happy with what I got for the cards. I know for some the values seem low. But that's just the way it is nowadays. 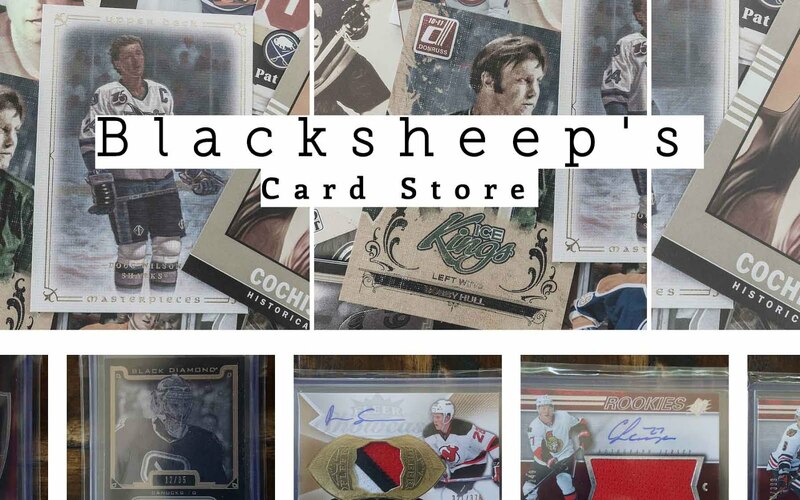 Hockey cards just don't hold a ton of value, and collectors often think their cards are worth more than they really are. I hope this little analysis of my sales was interesting to you! Let me know if you have any questions or comments in the comments section of this post. Thanks!